By wearing this T-shirt you agree to share with us your location, personal information and deepest repressed desires. When the eyes of the world are watching your every move you want to look your best – and the fact of the matter is we can all see what you’re doing. 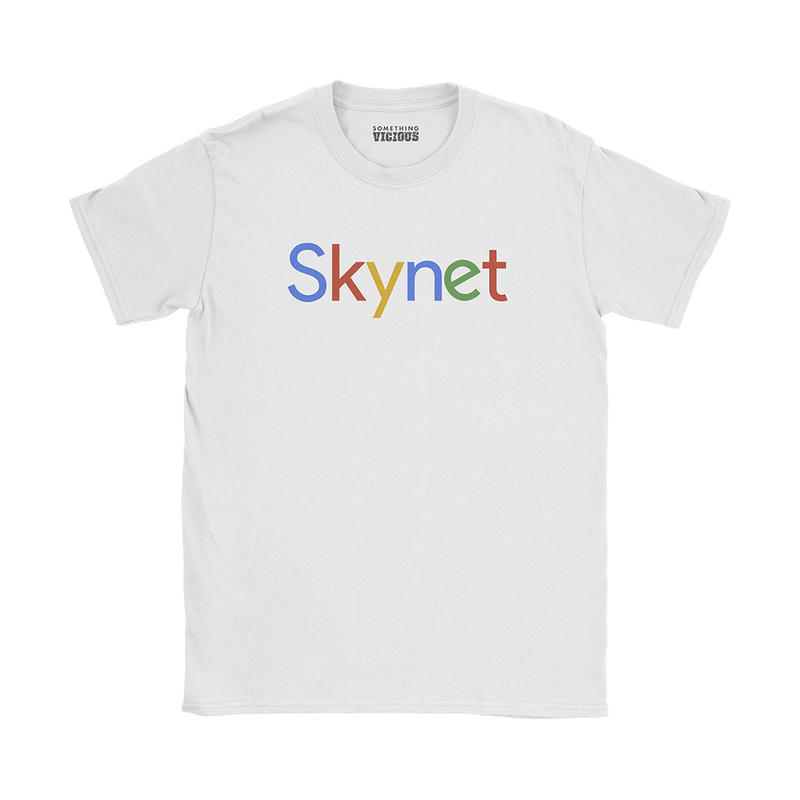 I watched you having a dump last night – all thanks to popular search engine Google fictional cyber terror juggernaut Skynet.